Let's' get this out of the way early, and in no uncertain terms: The new Mac Pro is a marvel of engineering and innovation. The industrial design is like no other, and stands alone in the field of power computing. The early reviews indicate that if number crunching was a crime, the new Mac Pro would be public enimy #1. HP, Dell, Sony, Lenovo: none of the world's largest desktop computer manufacturers have anything remotely like it on their roadmap. 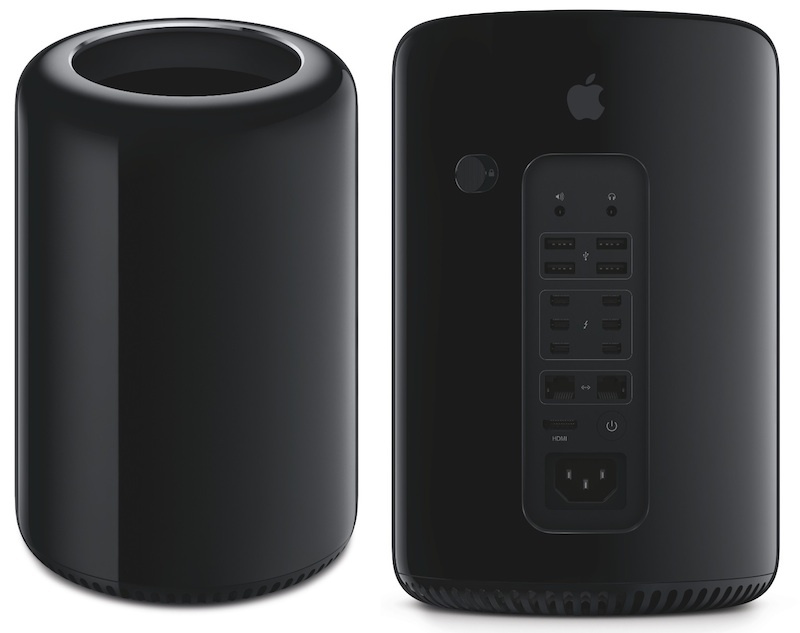 The new Mac Pro is truely in a class by itself. So why is it that I just can't bring myself to care?